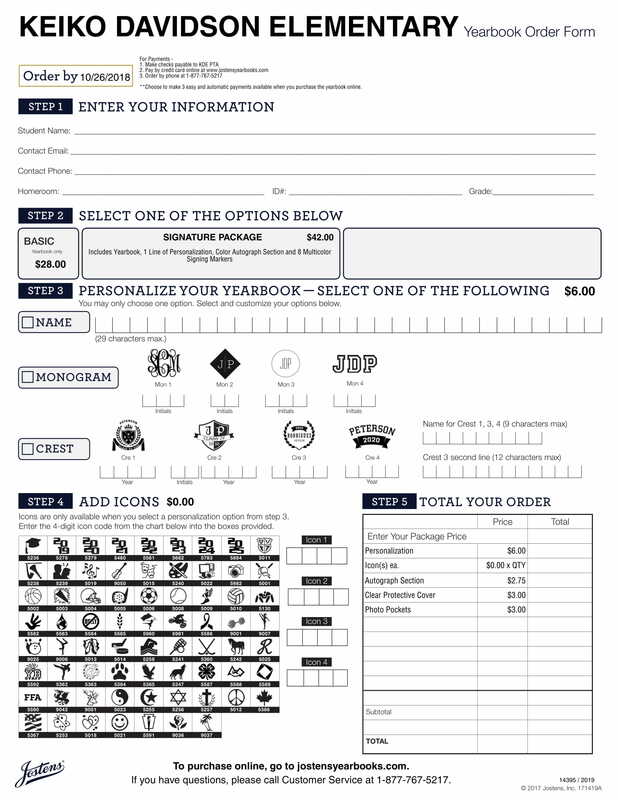 It’s time to pre-order your 2018-2019 Davidson Yearbook at Jostens. If you are a parent of a fifth grade student at Davidson, you can also order your Fifth Grade Dedication Ad for them at this time. 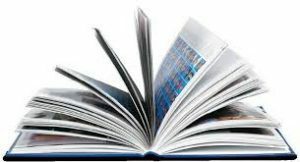 Under the “Yearbooks” tab, select “Order Your Yearbook Ad”. Early Bird Pricing: Now thru October 26, 2018. Fifth Grade Ads – Parents are given the opportunity to take out an “ad” in the yearbook for their 5th grade student.